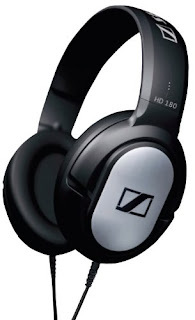 Looking for Best Headphones Under Rs. 1000 in 2018? Then stop looking, make a choice here which best suits you and start buying. In my childhood days, when I first bought the headphone for my walkman (who doesn’t remember the golden era of walkman); I was very much fascinated by the looks. I still remember my first headphone, the thin semi-rounded metal connected to two earpieces and you can stretch it at the angle of 180 degrees if you know what I mean. When I look at the headphones today, I envisage what it would look after a decade. A lot has changed in the field of headphones; looks, design, configuration etc. So, I have made a short list of the headphones of only 6. Why only 6? cause too many cooks spoil the broth. 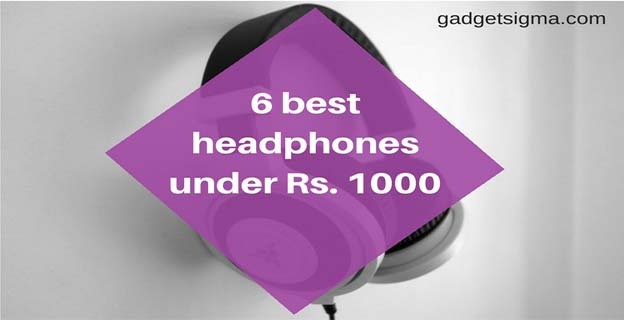 The list has the best headphones that you can buy under Rs. 1000 and are compatible with all gadgets such as laptops, tablets, mobiles. So, start your 2018 with high spirits and sound health with the below-given list of Headphones. 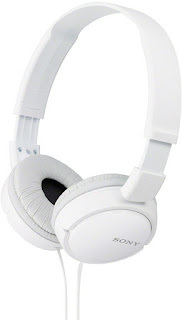 The Sony MDR-ZX110A Wired Headphone is the best choice for any age groups. This lightweight headphone gives a cool feature of inside-folding which makes it a good portable item. At this price, you get the sound quality in its class. The earpieces are mounted with very comfortable padding which gives soothing experience to the user. 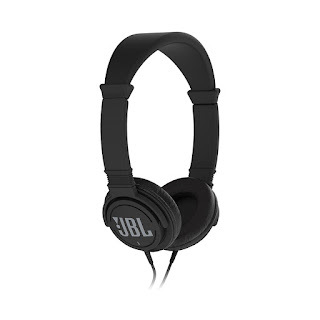 It is the perfect choice for JBL lovers at this price. It is not a bass headphone and still manages to keep its bass at par level with good sound quality, good for music lovers and singers. Overall, worth a price. 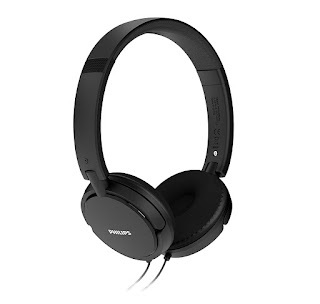 I am not a big fan of Philips headphone, but this one changes my mind, good quality sound with bass and treble, lightweight and good looks makes it perfect choice to go for it at this budget. Overall, it’s a good product or good substitute for any budget headphones. This headphone is my personal favorite, one of the best headphones I have ever used in the low budget. Even if I have a good range of headphones of a higher budget, this one is still my dilly. It is very grippy on the ears and head and can use it for longer hours without sweating, must by for gamers and song lovers. 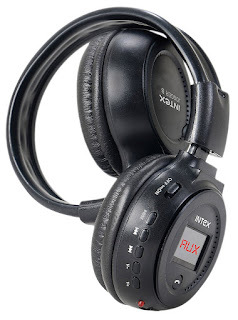 Very rough and tough, amazing noise cancellation. A perfect companion to anyone who doesn’t like wires and good Bluetooth headphones in this budget. It comes with 300 mAh battery. The output is high quality, but cannot be used for a longer duration as it is a bit tight on ears, good for 2-3 hours. Wireless, good battery backup, little tight on ears. 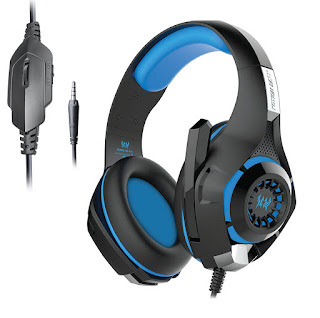 One of the best-recommended headphone with mic for gamers at this budget. If you are into online gaming, then this is the must-have item. No straining, comfortable fit. Being the gamer headphone it is a bit bigger than normal headphones, but that’s what gaming needs action-packed peripherals.